Last night saw the 2019 pre-season kick off once again following the Christmas break, strong numbers in attendance for the session at Montrose Bay High School. Pre-season training will continue at Montrose on Tuesdays and Thursdays from 5.45pm leading up to the season. Round 1 will commence for the Tigers on Saturday 6th April. We should be in a position to release the Fixture in the coming weeks (early February). In the meantime it’s definitely not too early to renew or purchase a membership for the Hobart Football Club. WE NEED YOU on board in 2019. If you don’t do online purchases feel free to give Joshua Munting a call on 0458015332 to arrange yours. Planning is well underway for the 2019 events calendar and at this stage we can tell you to lock in a few dates. We have an exciting Sportsman’s Night coming up which is bound to entertain (we promise you’ll get full details very soon!) and our Season Launch event. We’ve included the below message from AFLTAS who are urgently calling for more umpires for 2019. No doubt it can be a challenging job but we encourage you to consider giving it a go as the game doesn’t happen without umpires. On behalf of AFL Tasmania, I would like to extend a fantastic opportunity to all registered football players across the state. 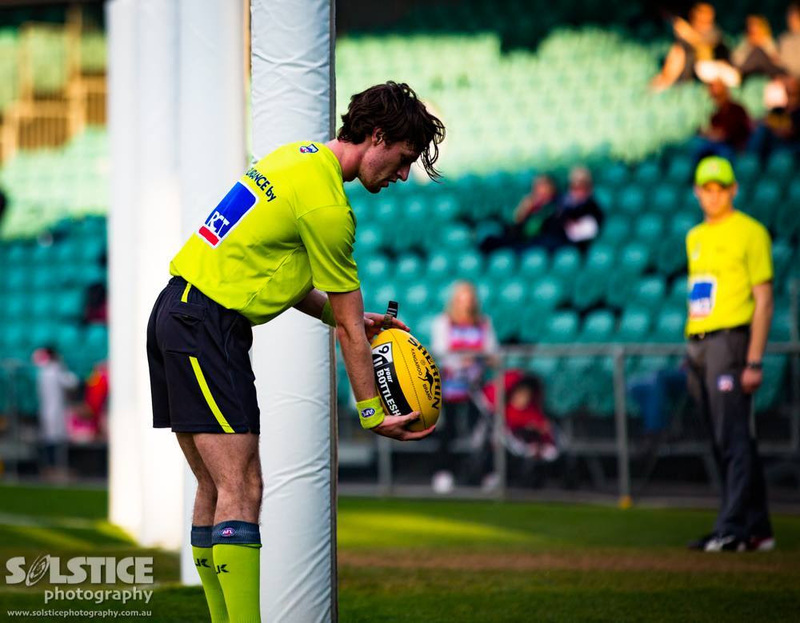 We’re urgently recruiting Field, Boundary & Goal umpires, whom in 2019 will have the ability to umpire as well as play! These coming school holidays, we will be conducting a FREE Basic Umpires Courses on Thursday, 31st January @ Cornelian Bay Oval from 12:30-3pm. 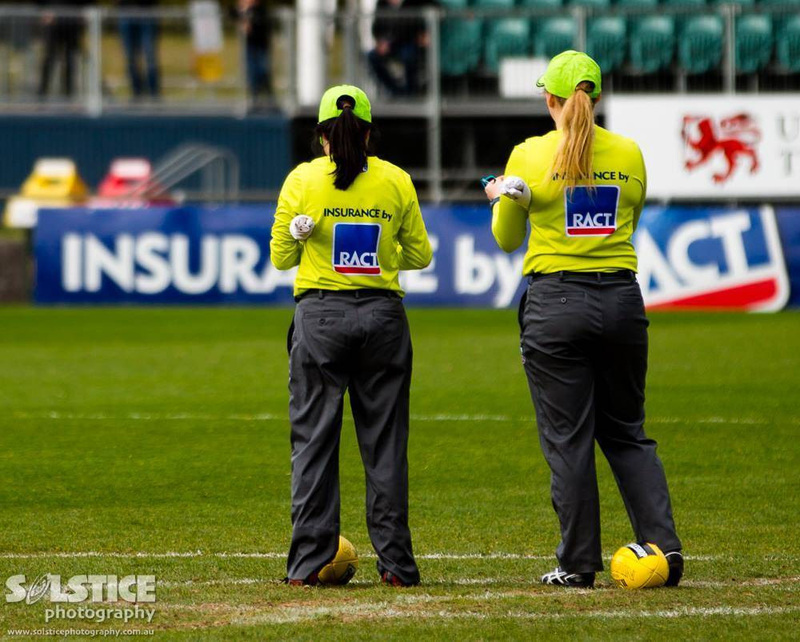 This course is the first step to becoming either a Field, Boundary or Goal umpire, and will serve as an educational insight into umpiring across all levels of football. Upon completion of the course, you will have the basic knowledge and skills required to start umpiring either junior or senior football at your local Association. Umpiring offers a wide range of benefits – not only do you get fit and earn some great money, but it’s also a valuable addition to your resume and you learn important life skills, including communication, teamwork and leadership. It can even benefit your football! You’ll have the opportunity to try all 3 umpiring disciplines to discover which one appeals to you the most. You can also see our Umpire Information Booklet attached, which has information regarding how to get started as an umpire and answers some of the questions you may already have! If you can’t attend the dates listed, please have a look through the attached Umpire Information Booklet and contact your closest umpiring Association who will provide you with any details you need.